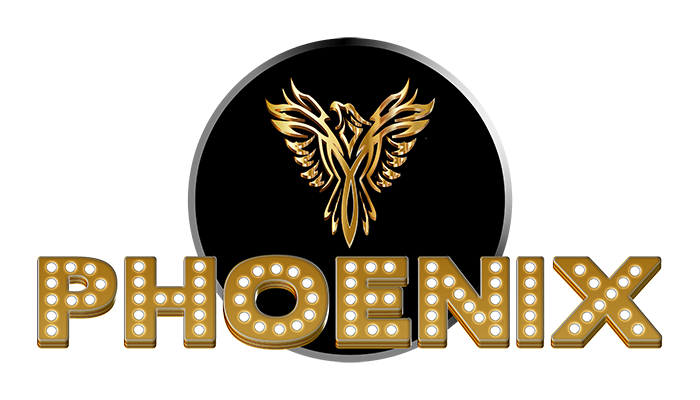 Phoenix are one of Ireland’s premier cover and wedding bands, comprising of five accomplished musicians, who between them have four singers, electric guitar, bass guitar, keys and drums. The band plays a vast repertoire of music from every genre and era, ensuring that they always entertain every crowd at any venue or event. Regularly performing at some of the most established bars, nightclubs and hotels nationwide, Phoenix are also heavily booked for weddings, corporate functions, company events and private parties throughout the country. The band plays favourites from the ’60s, ’70s, ’80s and ’90s right through to the most up to date chart topping hits, as well as waltzes, jives and rock n’ roll. Depending on the venue or event, Phoenix will tailor a set list accordingly, which can include songs from artists as diverse as Amy Winehouse, Ed Sheeran, Bon Jovi, Olly Murs, The Beatles, Picture This, Kings Of Leon, The Lumineers, Dolly Parton, Bruno Mars, The Killers, Joe Dolan, Tina Turner, Guns and Roses, The Monkeys, Abba, Michael Buble, and lots more. The band also has numerous festival performances annually, play at various corporate and social functions, and have also become one of the most requested bands for college events and graduation balls. With such a versatile and hit-filled set list, an electric on-stage energy and presence, top of the range PA and lighting, and an ever-growing army of fans and followers, Phoenix always live up to their reputation as one of Ireland’s Premier Party Bands!